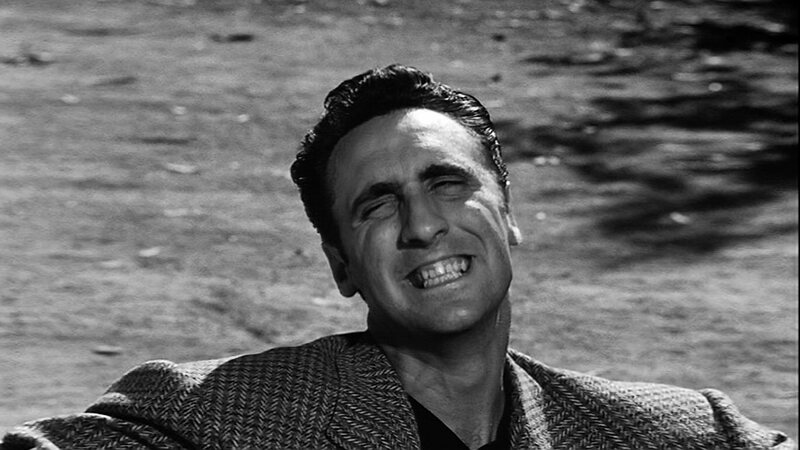 Dear Alec Baldwin, Keir Dullea and Gary Lockwood: The actor whose name you were grasping for on Up Late with Alec Baldwin tonight is, in fact, Timothy Carey. He, and not Joe Turkel, as you eventually surmised, portrayed Nikki Arano, the hepcat racehorse assassin from Stanley Kubrick‘s The Killing (1956). Just so’s you know. If I can be of further assistance, please advise. Otherwise, kudos for a great show! 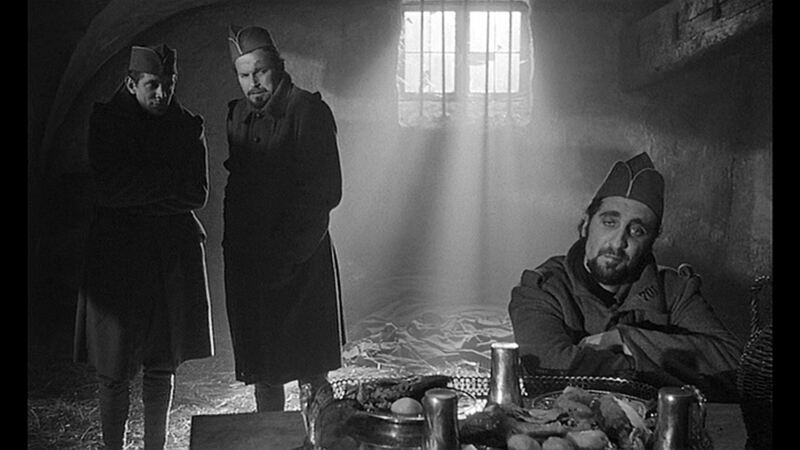 […] The film is filled with sharply drawn characterizations – especially by Ralph Meeker, Joe Turkel, and the irrepressible Timothy Carey as the doomed soldiers. Today we revisit Bert I. Gordon‘s The Boy and the Pirates (1960). 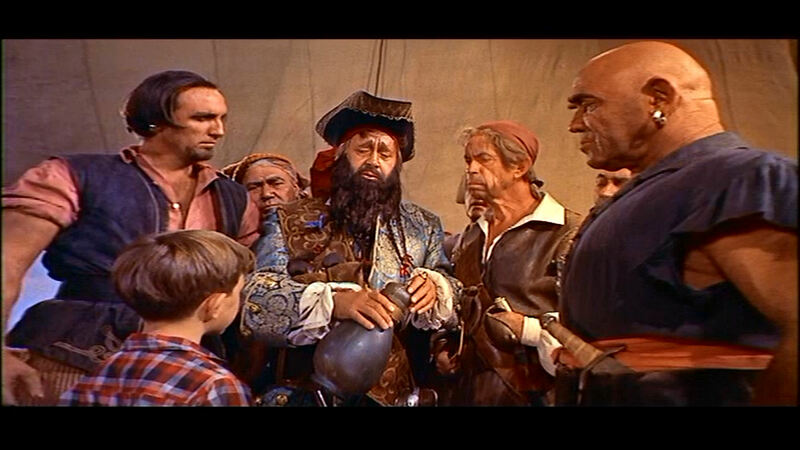 The boy, Jimmy (Charles Herbert), meets the pirates, including Morgan, Blackbeard (Murvyn Vye) and Snipe (Paul Guilfoyle). They appear to be skeptical of Jimmy’s claim that there is a genie (Joe Turkel) in that bottle. 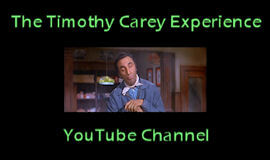 Vye appeared often in Broadway musicals, originating the role of Jigger Craigin in the 1945 production of Carousel. He also sang often in the movies (introducing the Gypsy tune “Golden Earrings” in the film of the same name), but usually ended up playing tough guys.